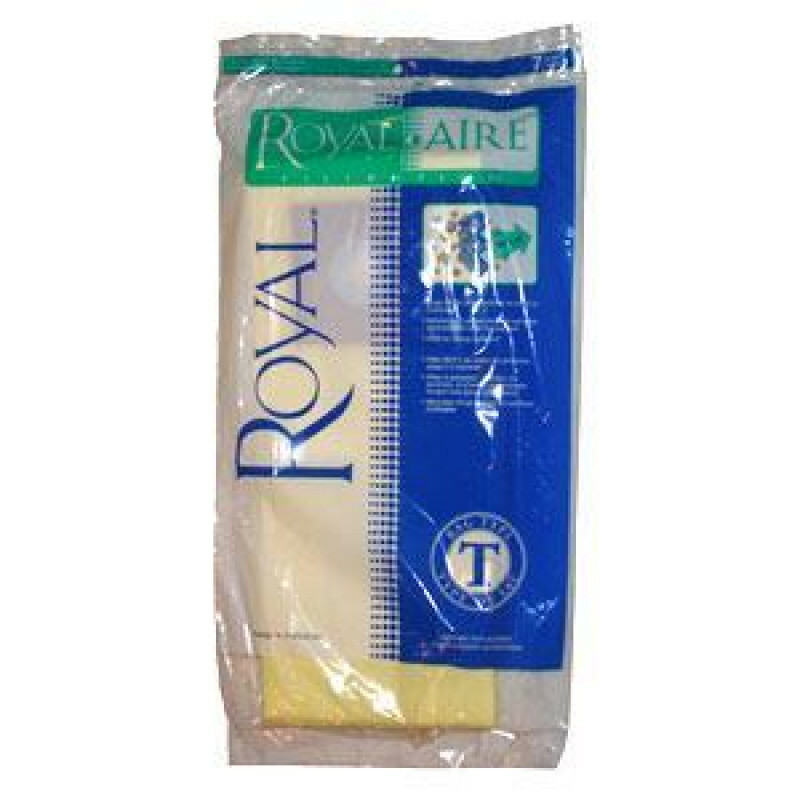 These vacuum bags come 7 per pack, and fit the discontinued Royal RY5300 single motor upright vacuum. Customers who were interested in the Royal 13 inch Upright Vacuum Bags were also interested in the following items. This is a review for the Royal 13 inch Upright Vacuum Bags.